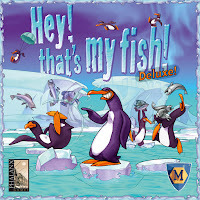 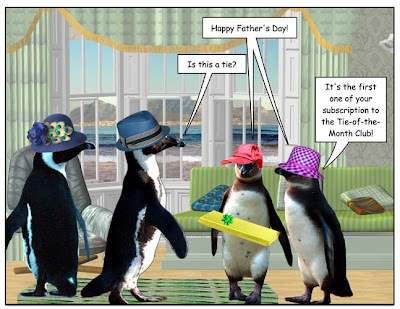 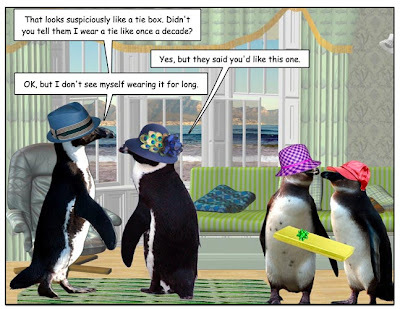 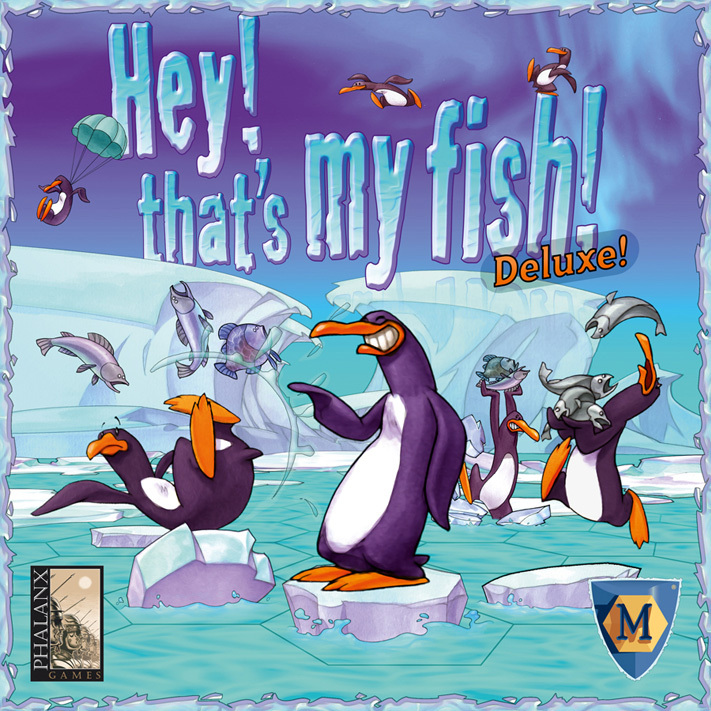 The penguin theme of this father's day comic reminds us of the game Hey That's My Fish. Happy Father's Day to all the dad's out there. 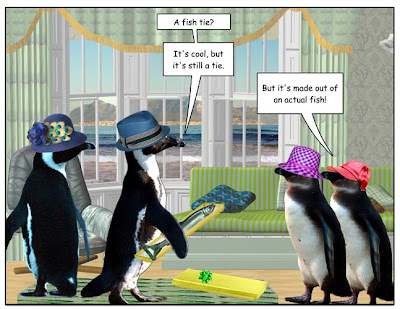 Have a fun-filled day.